Search is not just about answering your questions—it’s also about discovery. We search to explore new topics of interest, to find new angles to ideas or things we think we already know, or even to uncover information that we didn’t even think to ask about. Over the years, we've developed many features to help you discover more on your journeys through the web, starting with related searches almost 10 years ago, to more recent additions such as related questions (Related questions are labeled “People also ask” in search results). 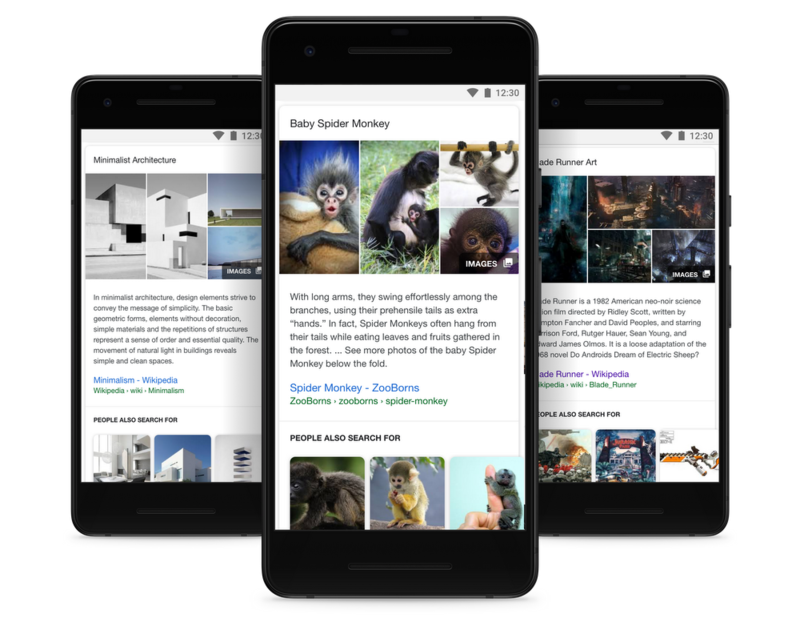 In the last few weeks, we've made three new additions to help you explore further, including expanded Featured Snippets, improved functionality of Knowledge Panels, and suggested content as you search for a particular topic. Featured Snippets are algorithmically generated highlights of what's available on the web that provide quick, relevant answers for your queries. 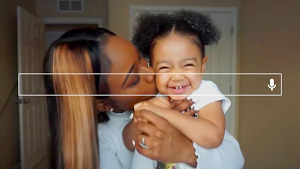 Today, we've added more images and related searches inside select Featured Snippets to help you learn even more about your topic, or to discover new things related to your interest. We’ve also updated Knowledge Panels in Search to show related content. For example, while looking at the Knowledge Panel about skiing, you’ll see related searches for sports such as snowboarding directly inside the result. 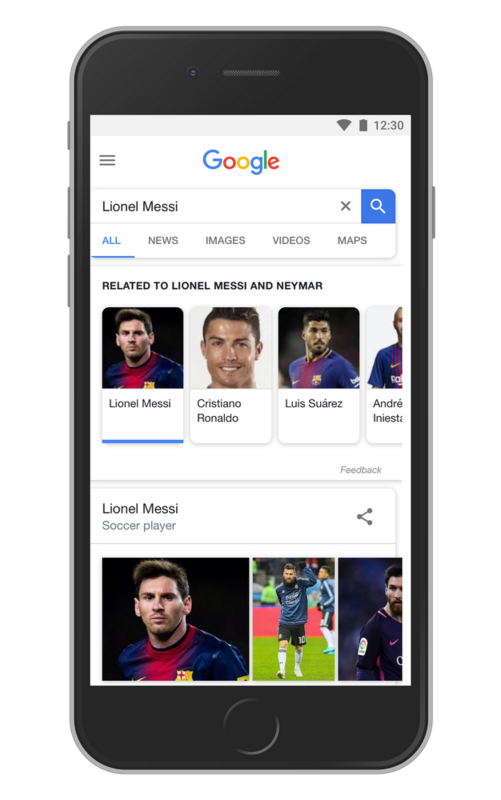 Lastly, now while you’re researching a particular topic on Google—like soccer players for next year’s World Cup—and you search for Neymar followed by a search for Messi, you’ll see suggestions for related topics in the same vein at the top of the search results page so you can continue to discover other athletes during your search session. We hope these three changes will have a big impact on helping you discover more from the web. You never know what surprising, new interests await.